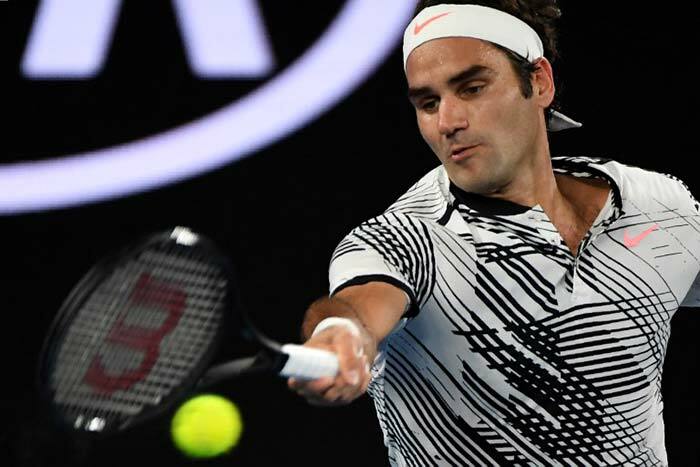 Roger Federer dug deep, coming back from a break down in the fifth and deciding set to beat Rafael Nadal 6-4, 3-6, 6-1, 3-6, 6-3 in the men's singles final of the 2017 Australian Open on Sunday, clinching his 18th Grand Slam title in the process. 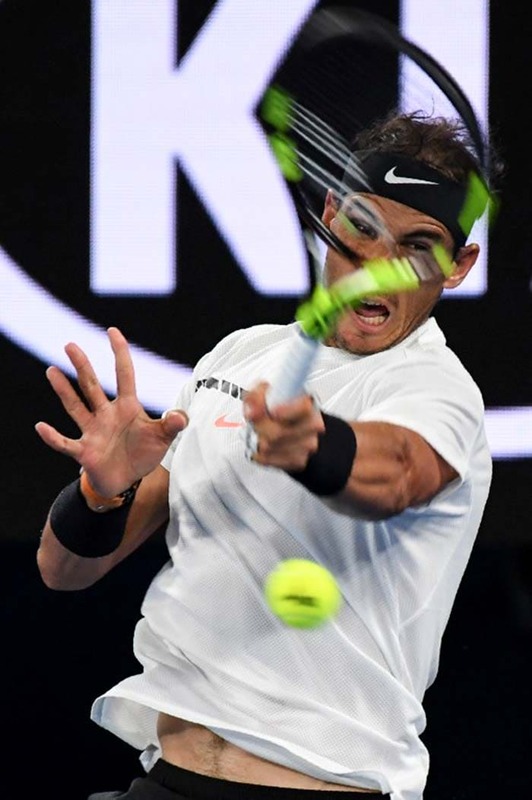 The two greats pushed each other to the brink, producing another great chapter in their long-running rivalry. 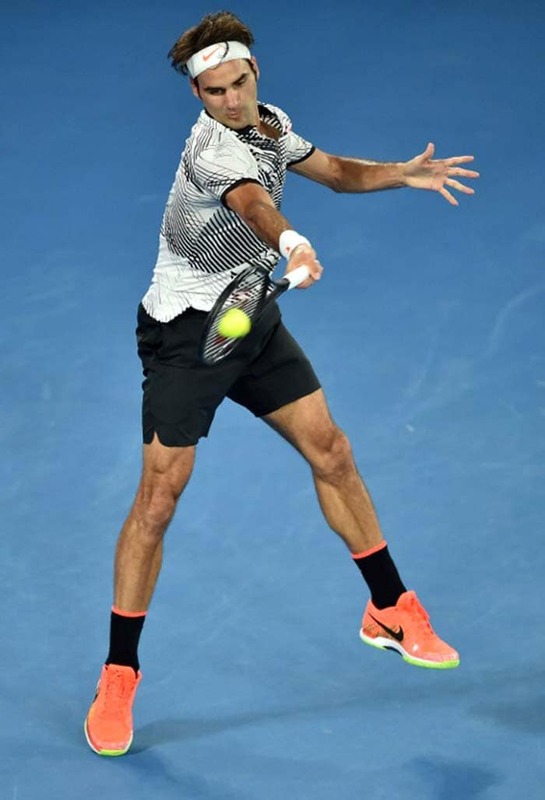 Roger Federer was the first to leave his imprint on the final with his trademark forehand winners. 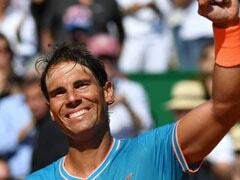 Nadal put in another dogged display and was relentless with his play to fight back after going one set down. 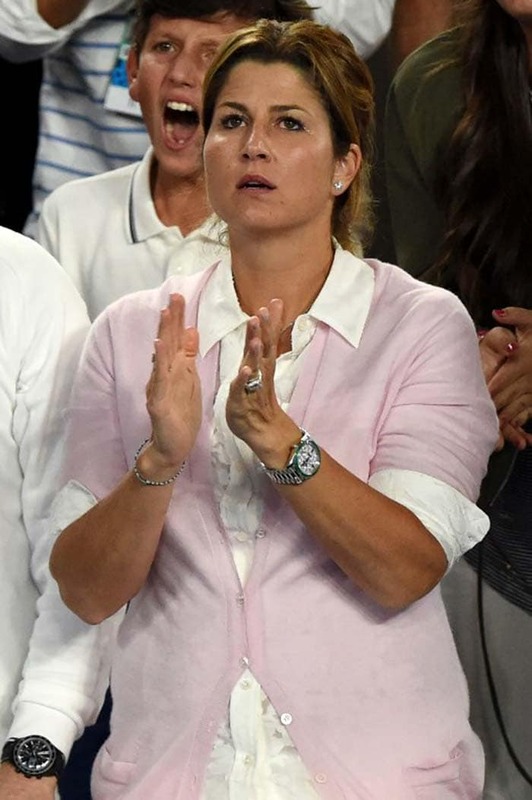 Roger Federer's wife, Mirka Federer, looks on as the Swiss maestro battled it out vs Nadal in the final. 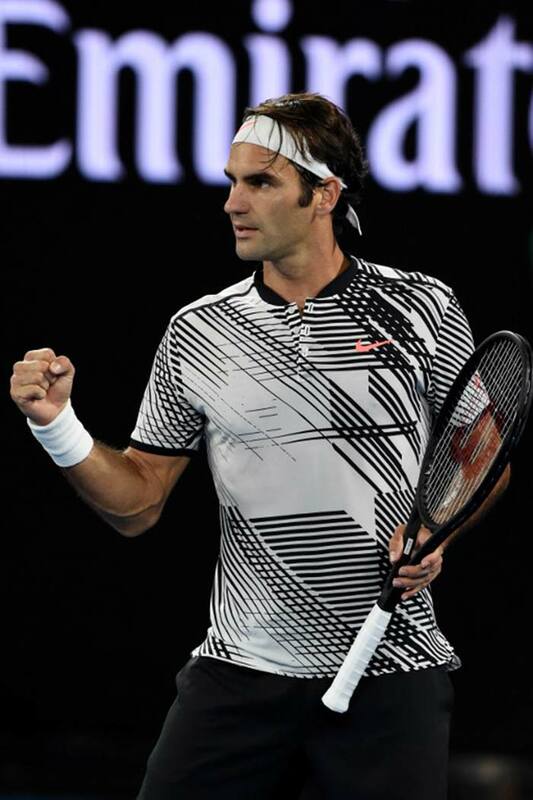 Federer dealt with the Nadal's grit by smashing winners at will and took the third set 6-1. 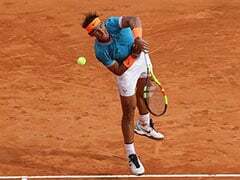 But Nadal was in no mood to give in and struck back by winning the fourth set 6-3. 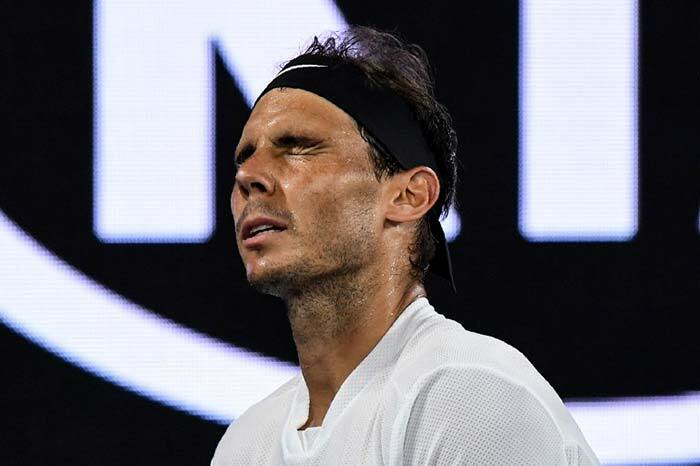 Nadal, who broke Federer's serve in the first game of the fifth set, was broken twice after that. 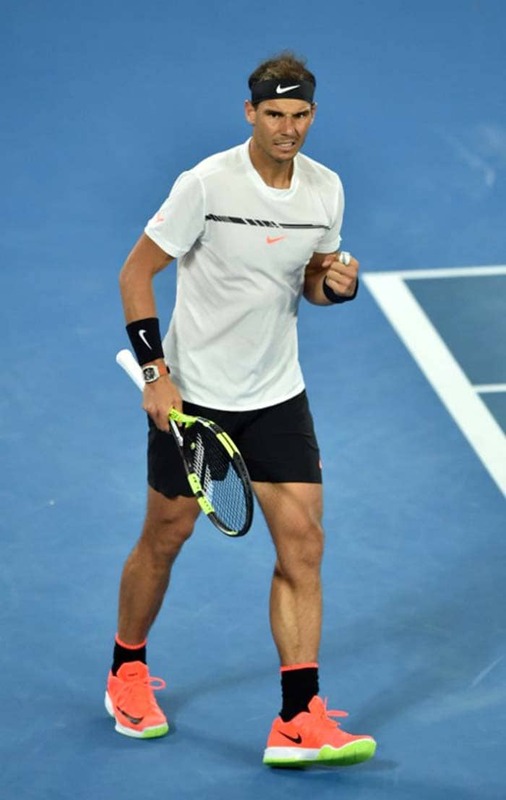 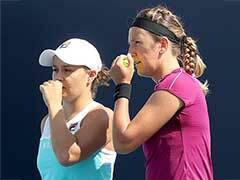 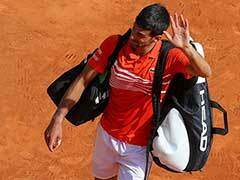 Federer was under immense pressure in the deciding set but managed to break Nadal twice to gain the upperhand. 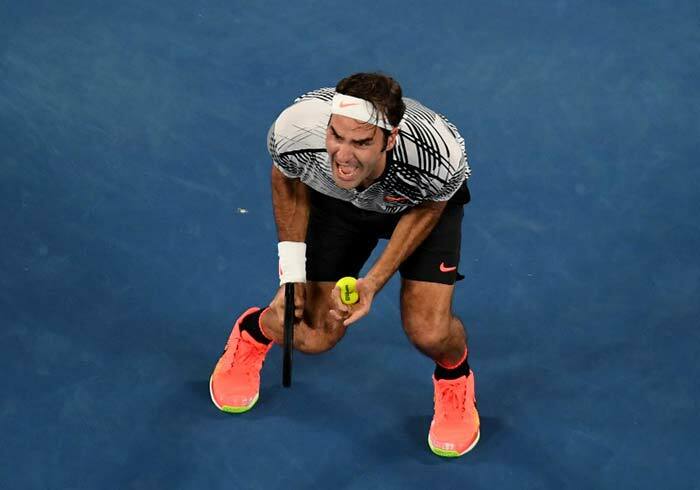 Federer reacts after clinching his 5th Australian Open crown and his 18th Grand Slam title. 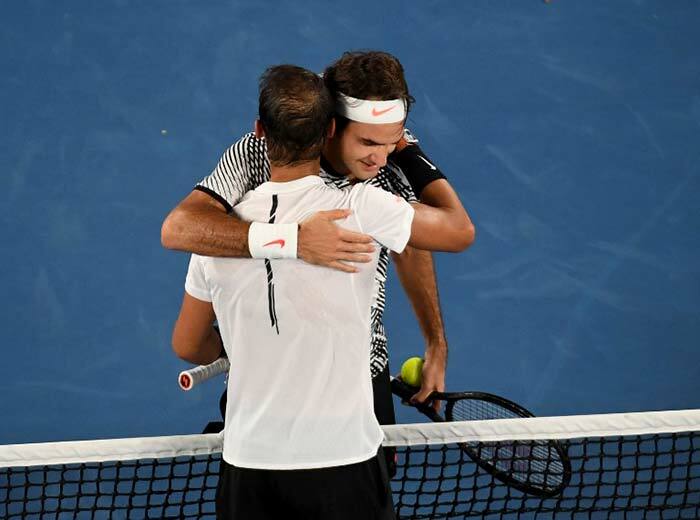 Roger Federer and Rafael Nadal hug after the end of their thrilling five-set final. 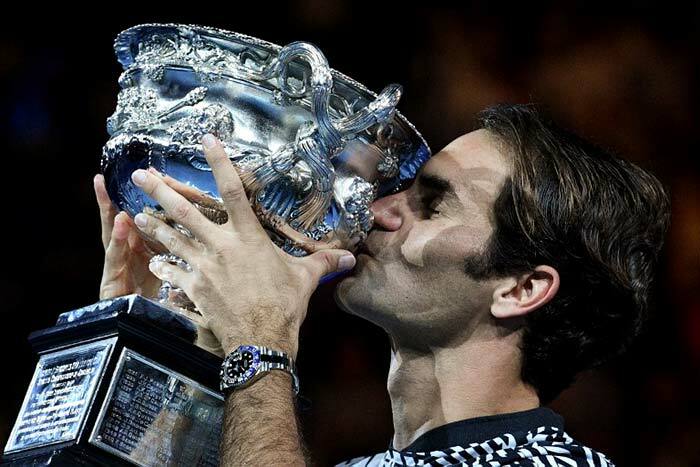 Roger Federer celebrates with the championship trophy during the awards ceremony after his victory against Rafael Nadal.